Hostels typically send out a lot of emails daily. 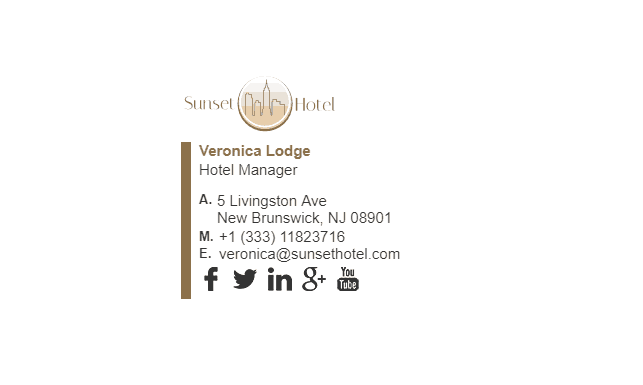 The types of emails they send are booking confirmations, cancellations, adjustments, invoices and a lot more. Each outgoing email should be treated as a marketing opportunity. 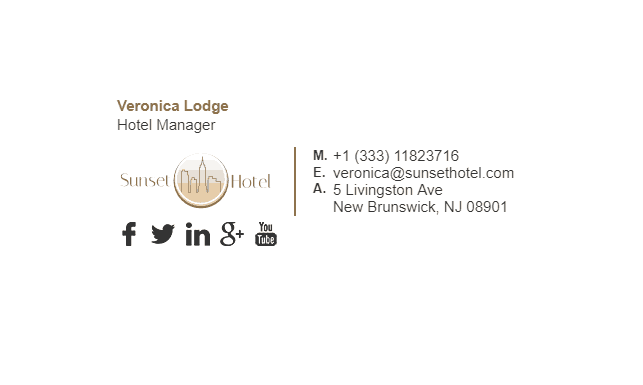 Even if you send out 100 emails per day, and only 1 person clicks on your promotional banner, that is 1 more click than if you didn’t have an email signature – and all for no extra effort from you. 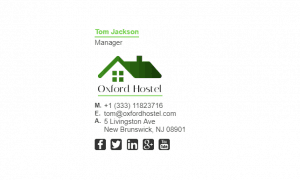 Email signature banners are ideal for promotions and competitions, so should be used by hostel owners to get maximum exposure. 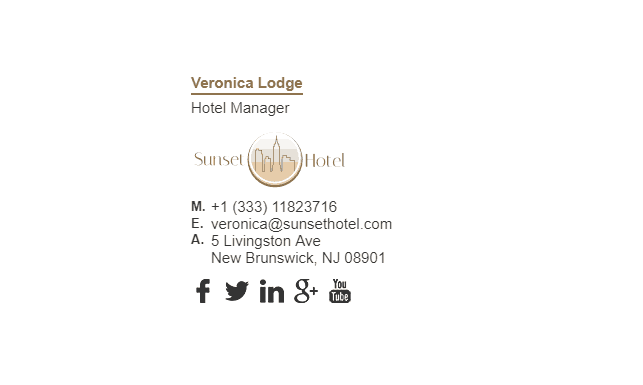 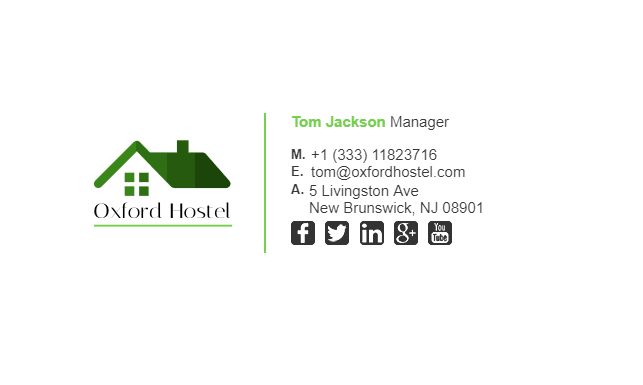 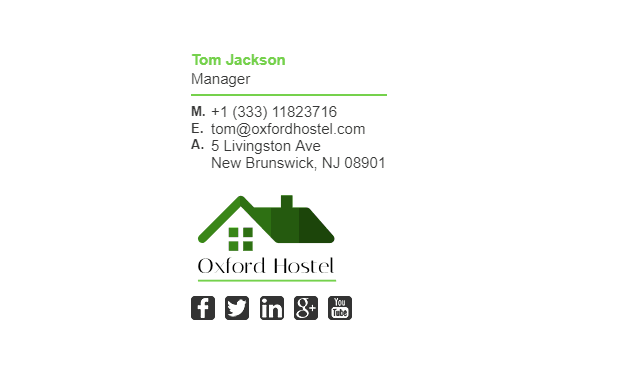 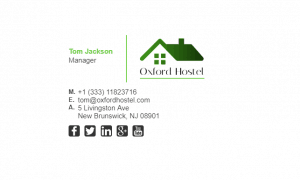 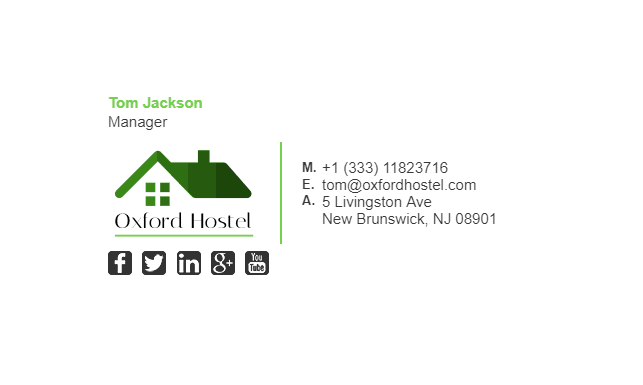 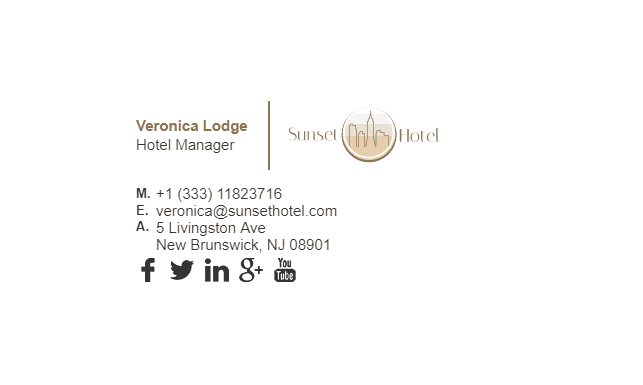 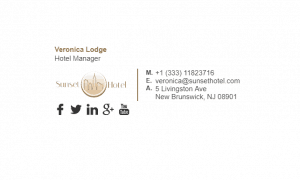 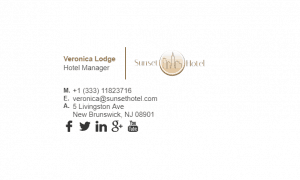 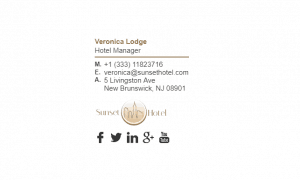 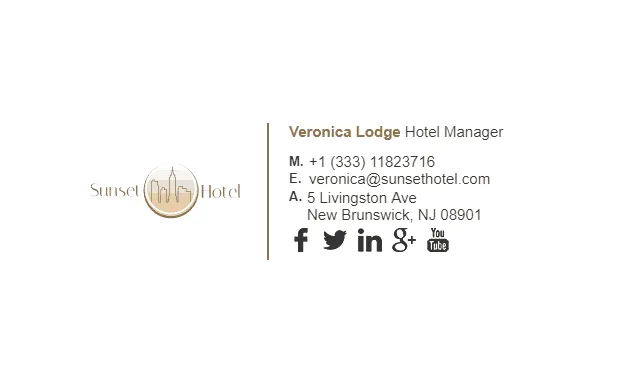 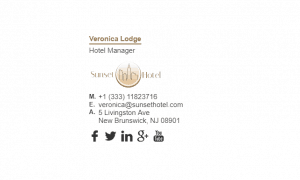 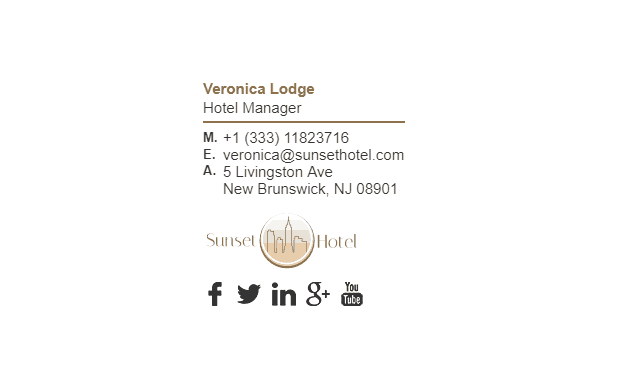 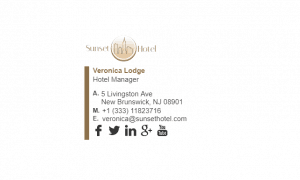 Have a look at our hostel email signature examples below! What Should Be Included in a Hostels Email Signature?